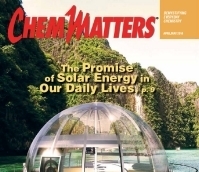 This article describes ChemMatters and highlights several ways to incorporate the magazine into a high school chemistry curriculum. It also features the Teacher's Guide that accompanies the award-winning magazine by ACS. 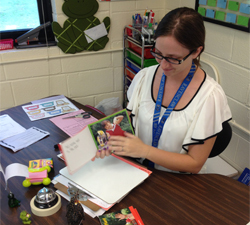 Elementary school teachers face challenges because of resources and testing requirements. This article features Patti Burns who teaches in a struggling city school, Lauren Schultz who teaches in an affluent school, and Allison Granish-Lee who teaches in a small school. 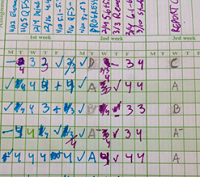 The purpose of grading is to give feedback about learning, but the traditional point-based system fails to do so. Standards-based grading is an alternative grading system that focuses on student understanding rather than a letter grade. Formative assessment methods can be a quick, topic-specific tool that teachers can use to discover students readiness for a topic. 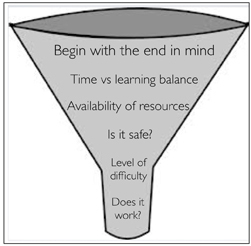 Formative assessment up-front can make a unit run smoother. These assessments do not have to be difficult to implement, and you will be glad you did it in the long run. How do you plan to teach a new course or a course new to you? A teacher with 40+ years of experience provides some advice to map out the year, taking into account roadblocks you may experience along the way. An associate editor of the Journal of Chemical Education, Deanna Cullen, introduces ChemEd X. Well, it’s finally here. 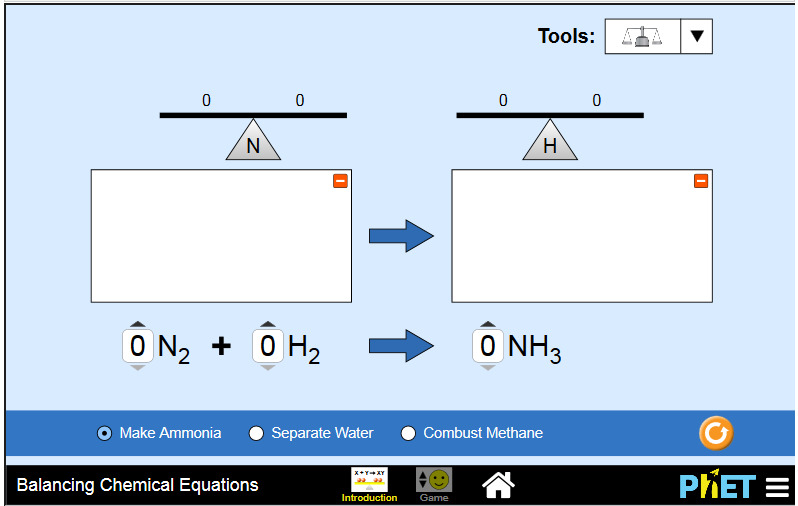 Something chemistry teachers have been anticipating for years. 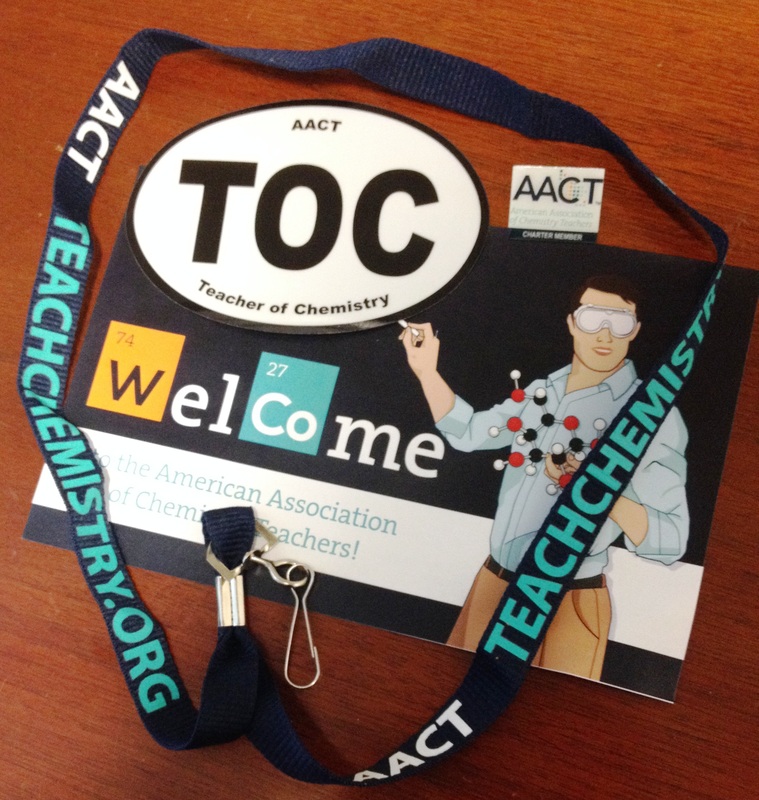 Welcome, charter members, to the American Association of Chemistry Teachers (AACT)! This is the inagural editorial of Chemistry Solution and addresses the goals of AACT, including safety, building community, and embracing all teachers of chemistry. ACS Board of Directors Member George Bodner traces the history of chemical education leading up to the formation of AACT, emphasizing that ACS has supported chemistry education since the 1870s. Decode these puzzles and win a prize. What favorite chemistry activity do you do with students on the 1st day of school? Ziplocs w NaHCO3 and CaCl2 + phenol red solution—what combo causes what result? Hands on and think like a scientist—sets tone for year. Separation of sugar, sand, and pepper mixture. Give no instructions other than "separate." Very open ended/inquiry.